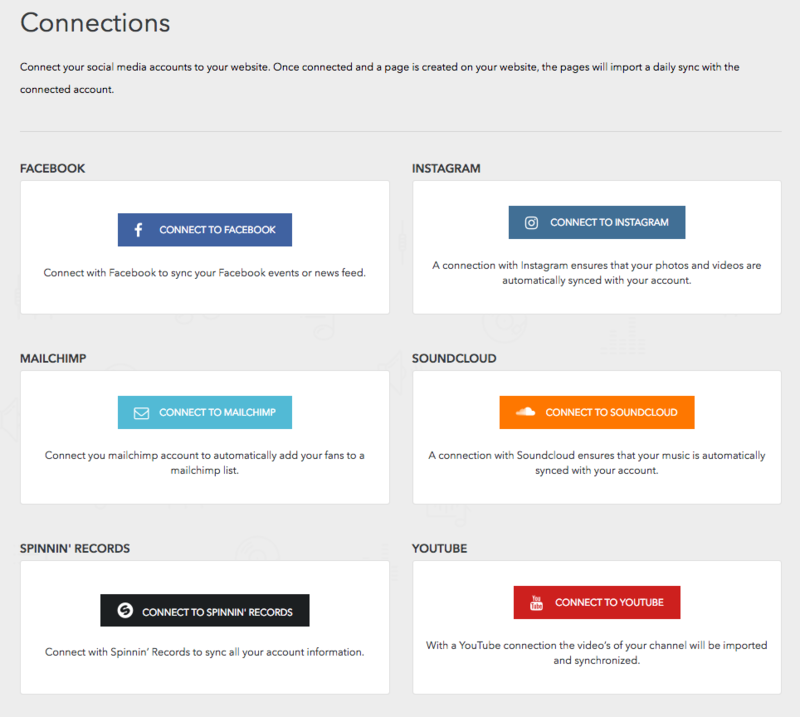 If you connected your Instagram account during the sign-up process then the connection has been automatically created for you and will be shown on your website. You can hide it, or delete it, by heading Content and navigating to the Instagram page. Then you can organize your menu as desired. Click Save, and go check out your website! 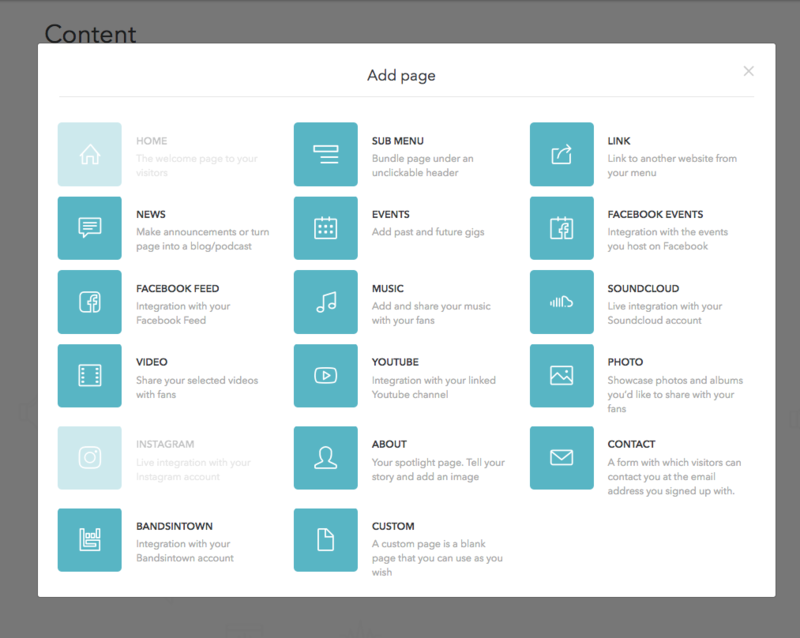 The layout of how your pictures from Instagram are shown depends on the theme you have chosen.